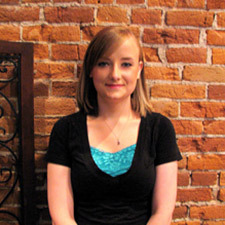 Kasee began her journey by earning her Iowa Massage License in 2007. She joined the It’s all about ME Family in 2009. Working in the spa atmosphere, Kasee’s passion for skincare quickly grew. She enrolled in School for Esthetics, earning her Iowa license in 2010. Her loyalty to her customers and It’s all about ME is outstanding! She performs many massage modalities as well as custom facials, waxing and Eyelash Extensions. With Kasee’s help you’ll leave the spa feeling relaxed, refreshed and rejuvenated. 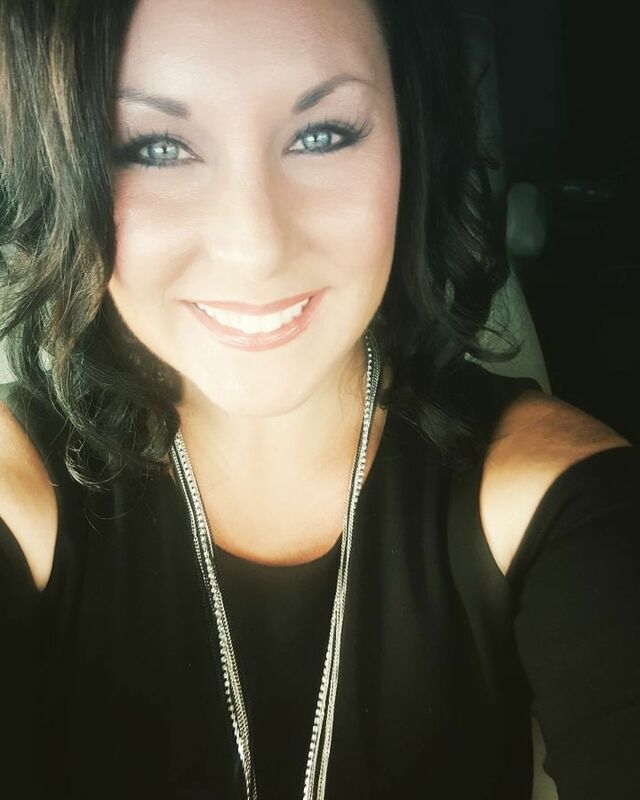 Cassandra began her journey earning her Iowa Esthetics License in 2006. She began her work at It’s all about ME in 2009. She brought with her, her love for skin care, specializing in acne treatments and resurfacing procedures. Makeup is close at heart for her as well. This includes her mastering the art of lash extensions. Cassandra has also perfected her waxing skills. This keeps her guests coming back time and time again. In 2011 Cassandra followed her dreams and desires to travel. This landed her in the Tampa Bay area. While in Florida, she worked at a medical office and Day spa. Her experience and knowledge grew. After 2 1/2 years she became homesick and transitioned back to Iowa. When an opening became available at It’s all about ME in 2015, Cassandra jumped on the chance to reconnect with her former guests and fellow employees! Now married and a mother to four beautiful girls, the love for her profession has only deepened. “Everyone deserves to feel confident and happy in the skin we are in. I have all of the tools and knowledge to bring that to people” We couldn’t be more thrilled to have her back with us; we are looking forward to many years of helping our guests look confident and beautiful!